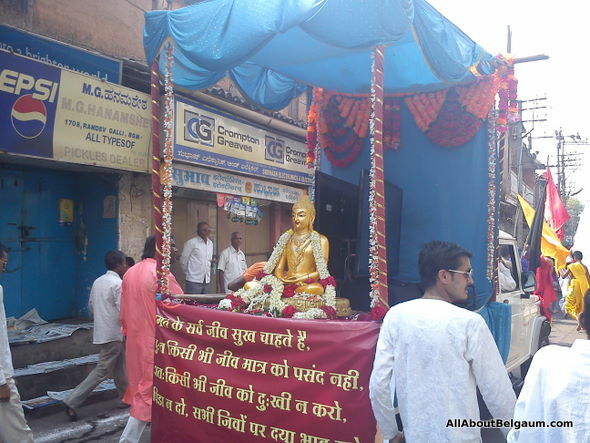 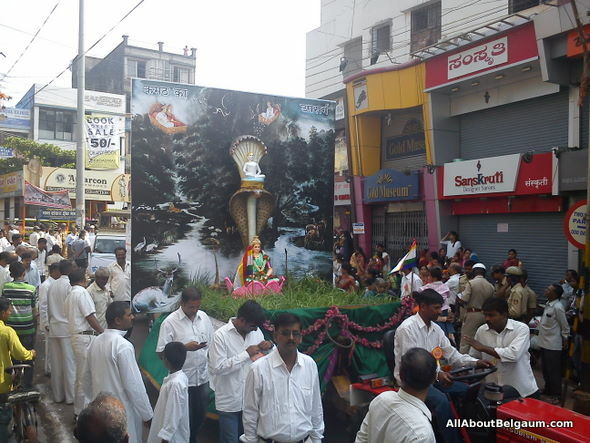 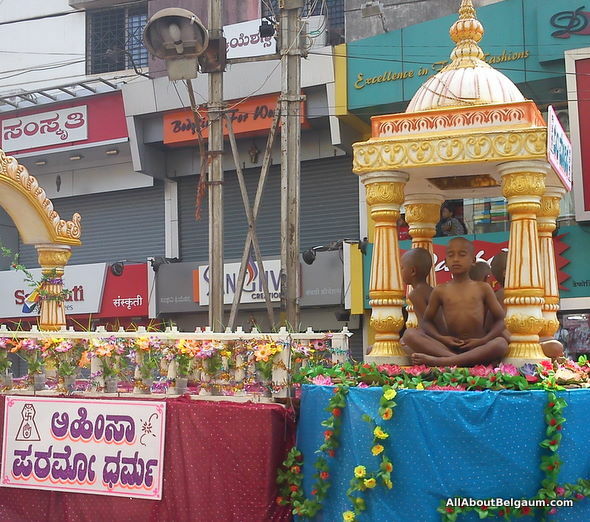 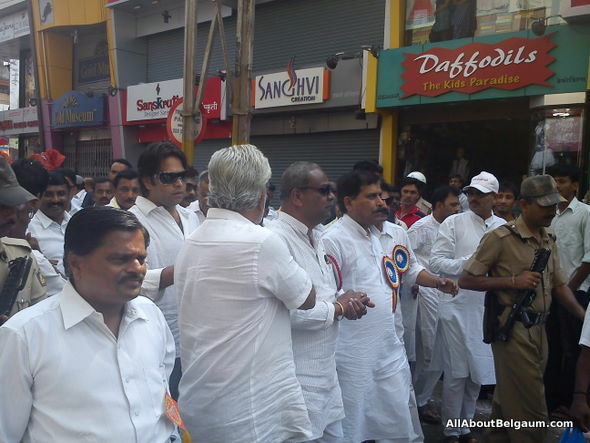 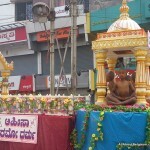 Mahaveer Jayanti was celebrated today in the city. 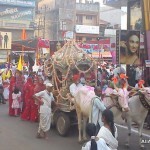 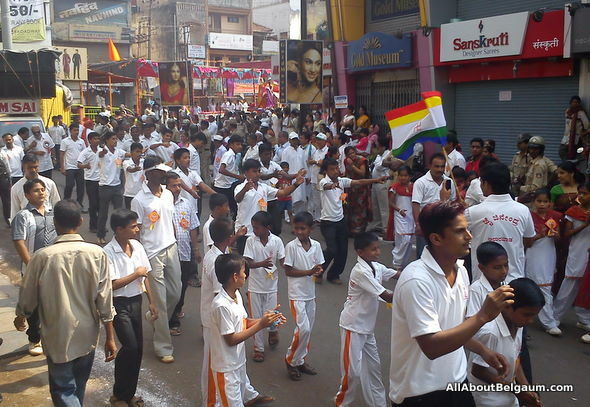 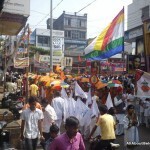 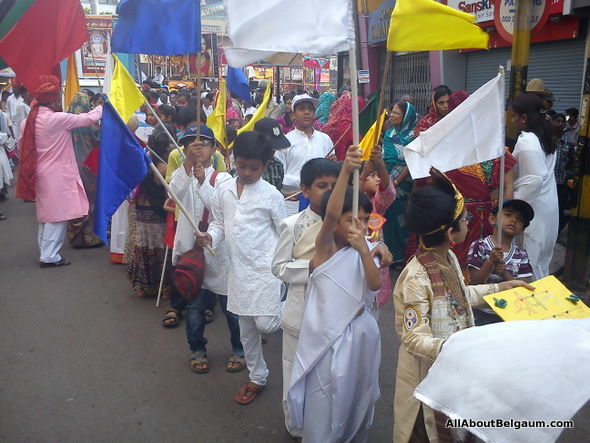 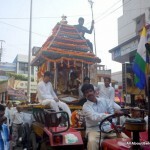 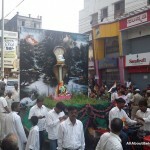 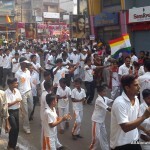 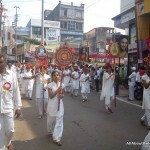 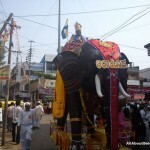 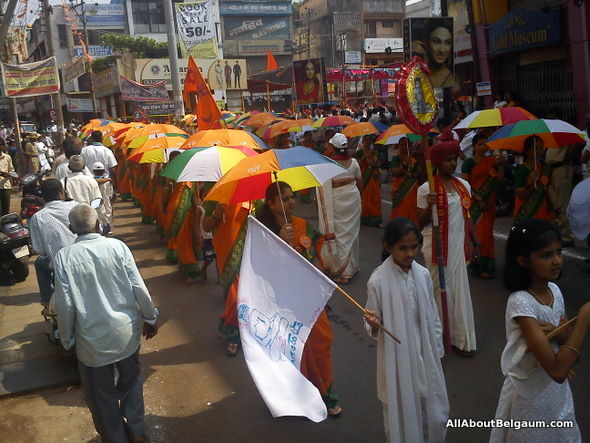 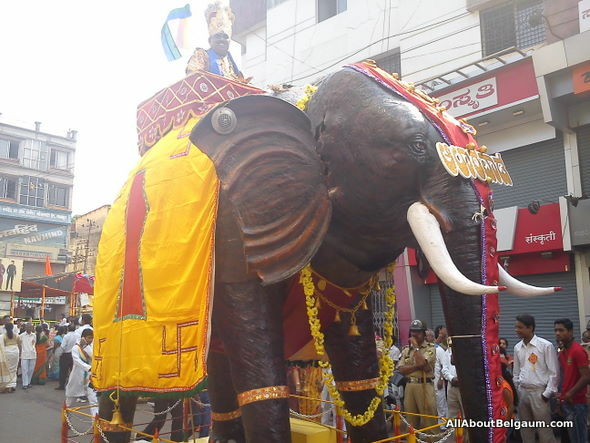 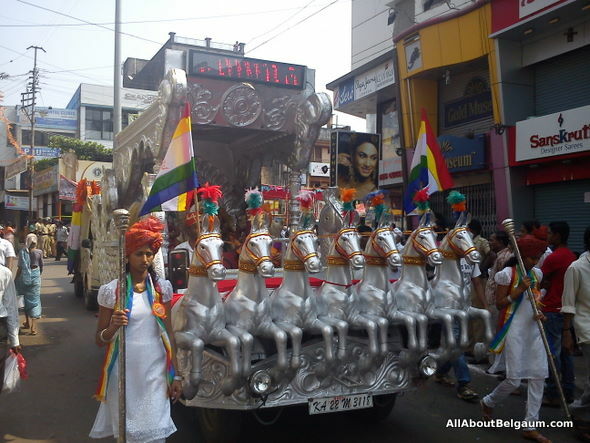 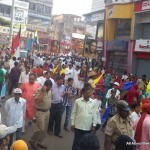 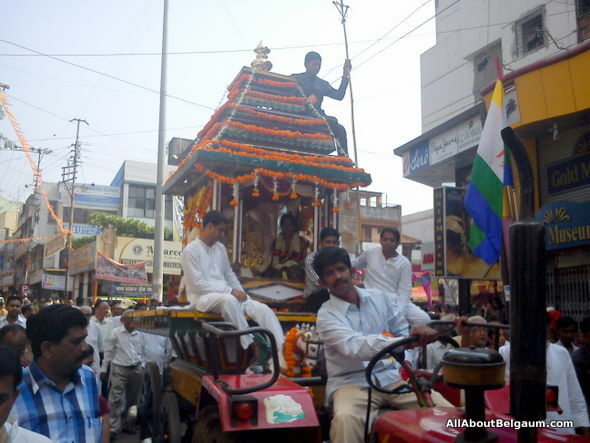 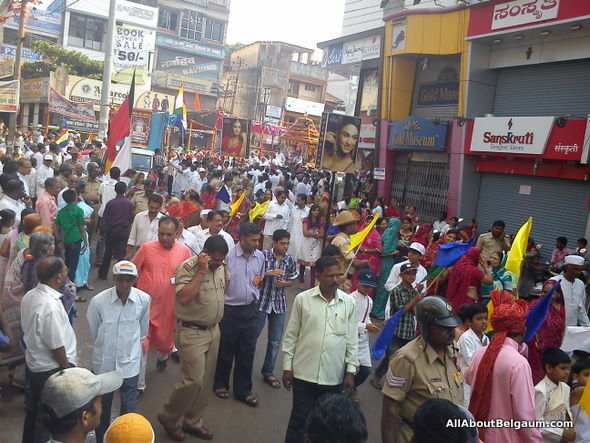 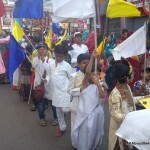 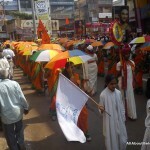 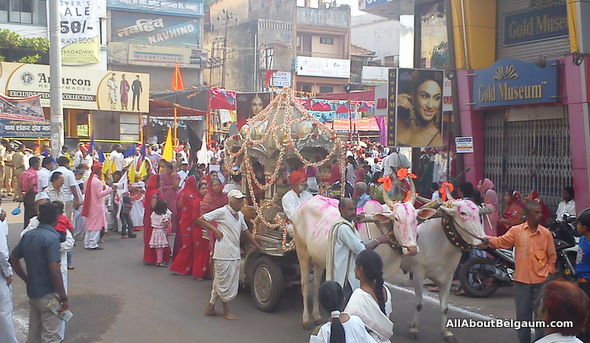 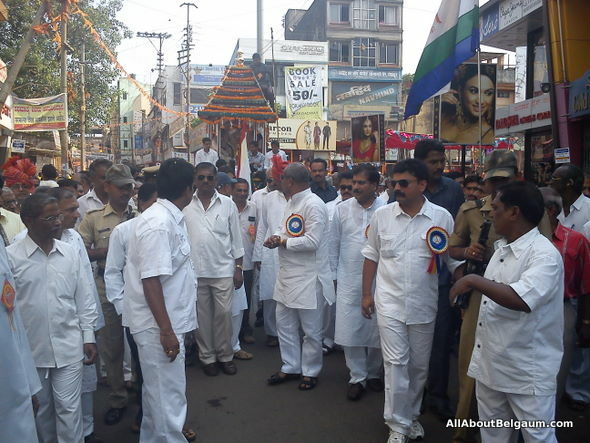 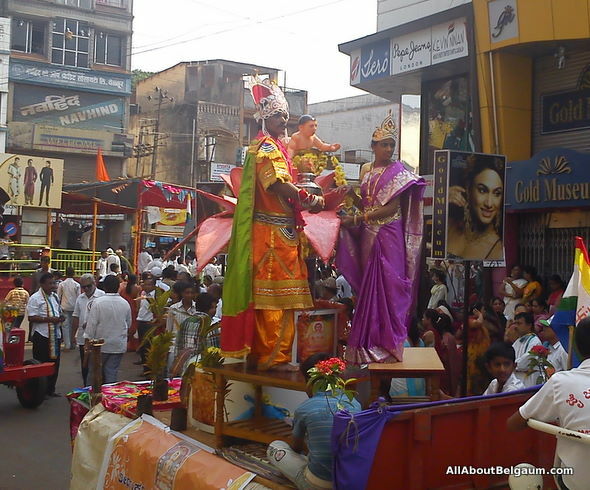 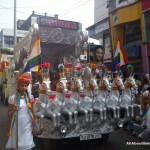 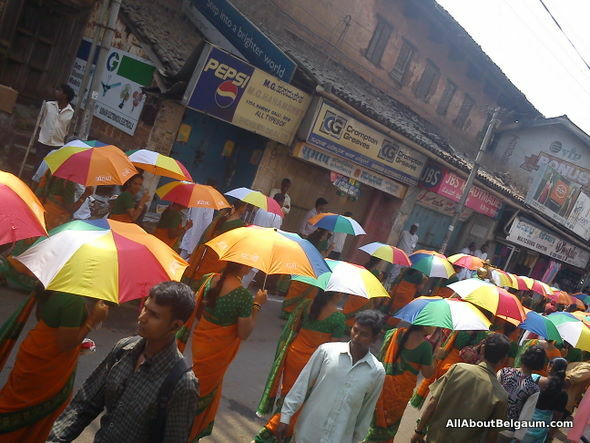 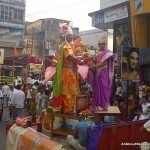 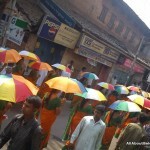 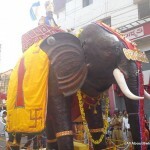 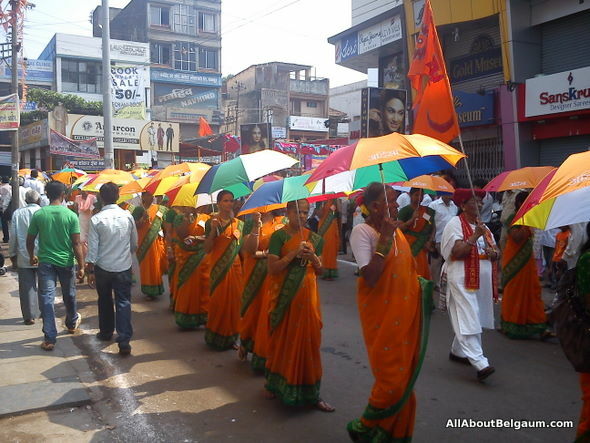 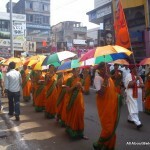 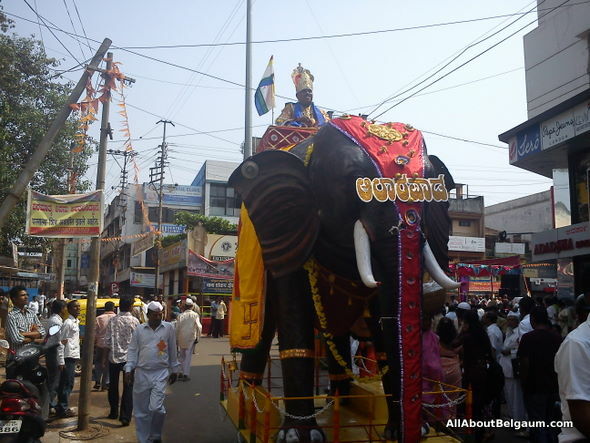 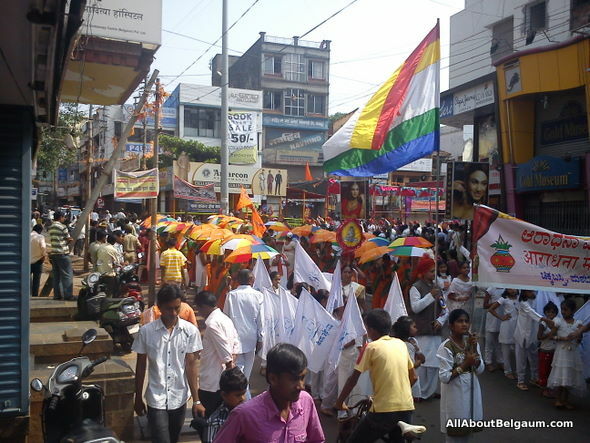 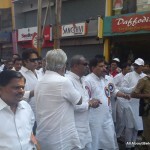 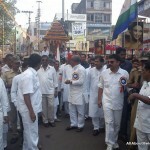 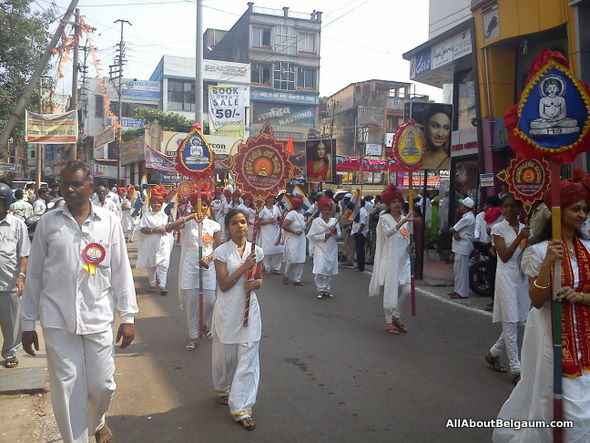 some images of the procession. 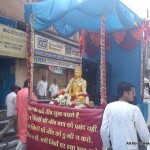 Aahinsa ParmoDharm Ki Jay……Happy Mahaveer Jayanti to every one…Missing all the fun…:(..